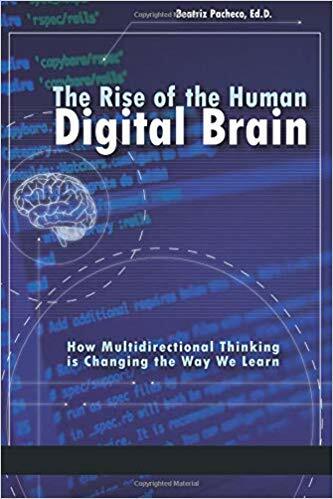 Abstract: The Rise of the Human Digital Brain: How Multidirectional Thinking is Changing the Way We Learn contains information about the history of education, the changes in the systems of education over the years, and the impact of technology on learning for 21st century students. It also contains the results of a unique study regarding the impact of iPad instruction on literacy attainment for struggling readers. The hope is that the information contained in this book will cause administrators, educators, parents, and developers of new technologies to take a moment to step back and envision a new model that will revolutionize education across the world.